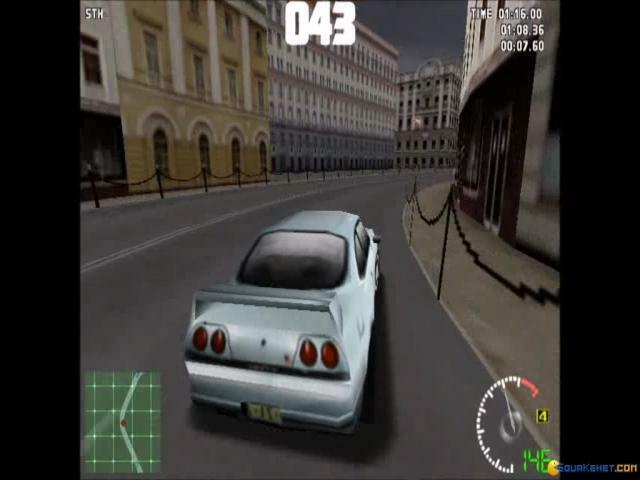 The fifth in the popular Test Drive game series, the game excels in detail and quality, making it more of a simulation than a simple racing game (like Need for Speed III). 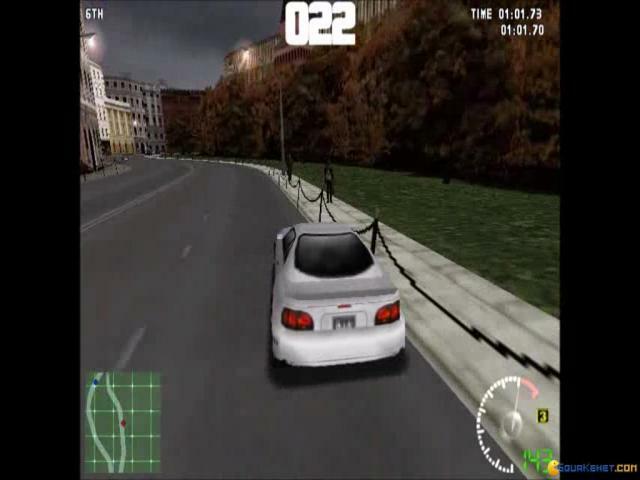 You have to watch how you're driving, just like in a real car, because a slightest mistake or a brush from another car might send you rolling off the tracks with great ease. 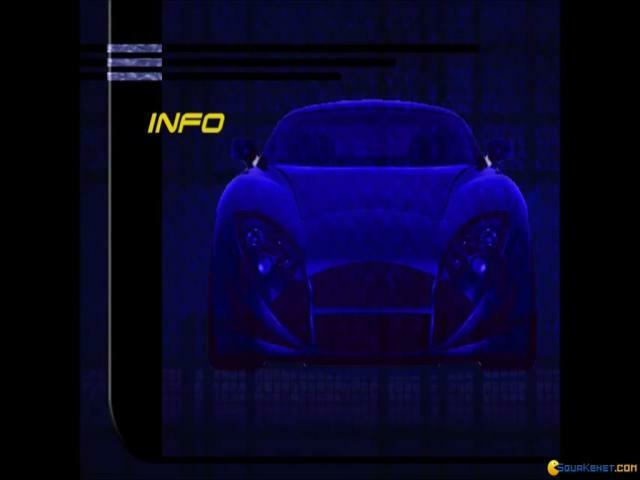 The game has 18 tracks which is a huge amount for that time and an even bigger selection of cars, 28 of them, each of them amazingly detailed in their design. 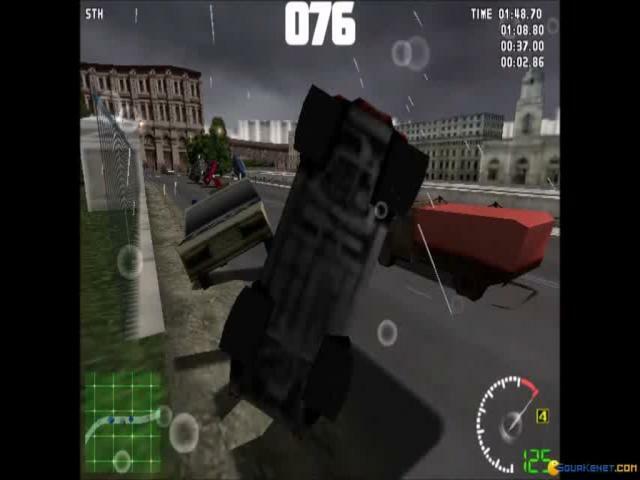 The tracks are also fantastically designed and they are far from easy to play. What amazes me is the great detail that is put in the surroundings of the tracks and the tracks themselves. 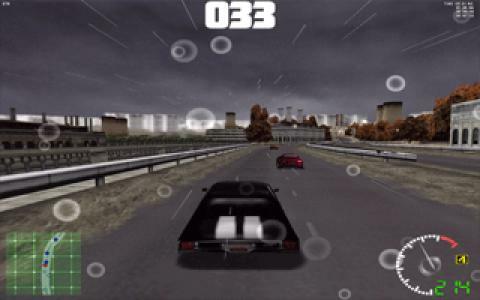 If you're up for an easy racing game, then you should back out, because even in the easiest tracks, this game is quite challenging. So, I hope you're a good driver. 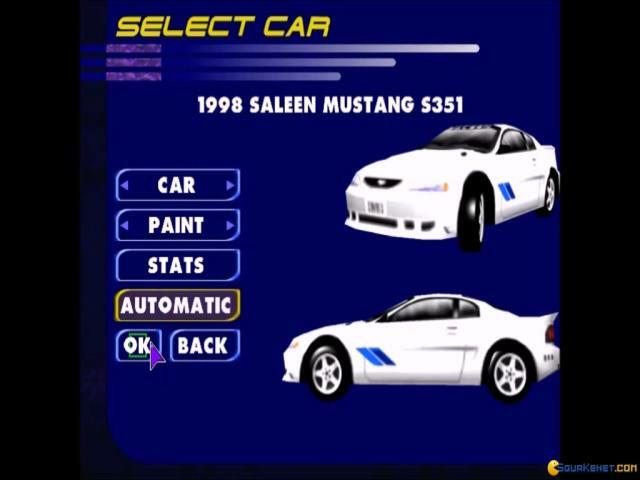 The music is unfortunately not on par with the quality of the rest of the game, so you should play in silent mode or play some of your music with the game music off. 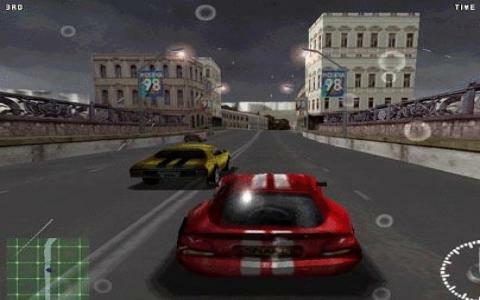 In any case, here we've got ourselves a very good racing game which will challenge even the best racers, a game that is visually stunning and a game that has "fun" written all over it. Enjoy! 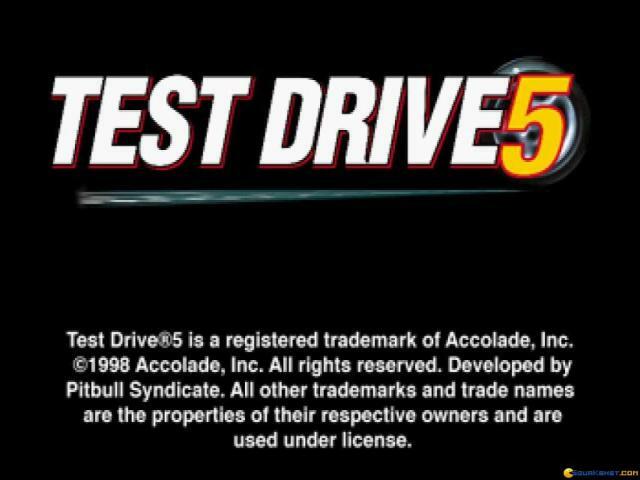 The racing game "Test Drive 5" is real! 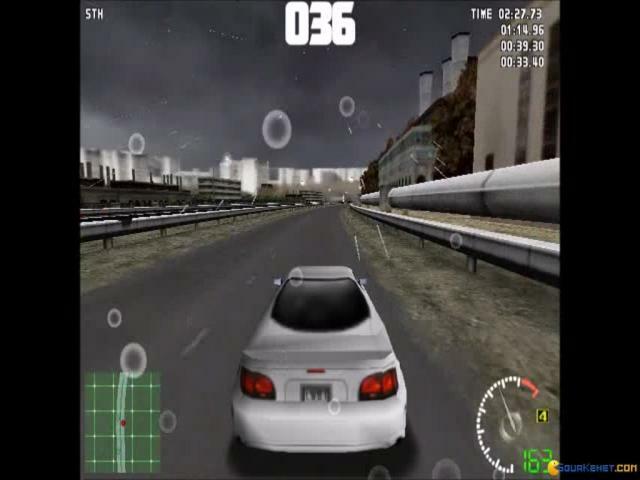 I have played it somewhere and observed that it can be used by leaners for perfecting their steering tasks, as well as good driver measuring their instincts. 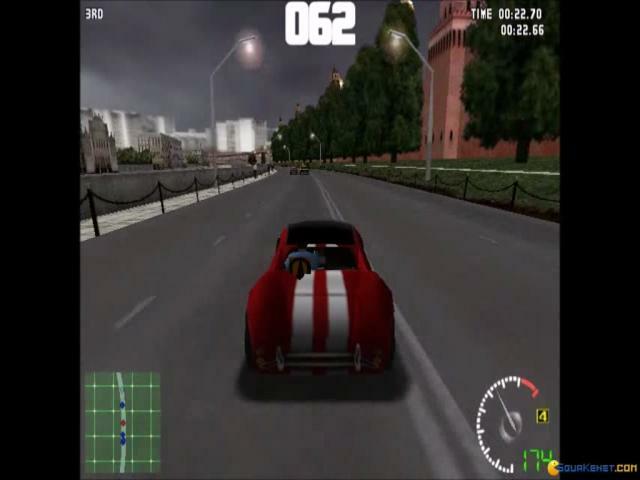 Above all, the primary aim of the game is fun, and I think with Test Drive 5 you are in to a great deal of fun fare. Downloading it? I'll say yes ten times, because I know the best is yet to come, and the developers should be looking forward to a more sophisticated version, why not encourage them.